Designed to pair up with our HTO light game lures, these bullet/darter style jig heads are designed to be dynamic, enabling them to glide through the water with minimal resistance. 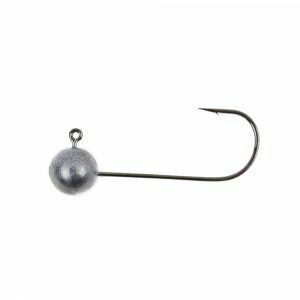 Each jig head is fitted with a strong, ultra-sharp hook to ensure takes result in caught fish. 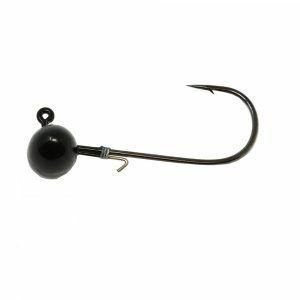 The eye has been brought to the back of the jig head, this creates a pivot point to allow the nose to fall through the water first with little resistance when working soft plastics. 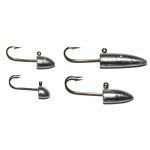 Designed to pair up with our HTO light game lures, these bullet/darter style jig heads are designed to be dynamic, enabling them to glide through the water with minimal resistance. 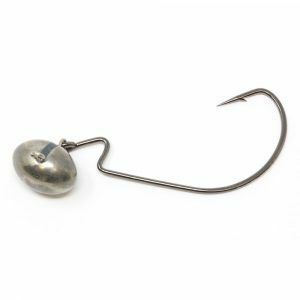 Each jig head is fitted with a strong, ultra-sharp hook to ensure takes result in caught fish. 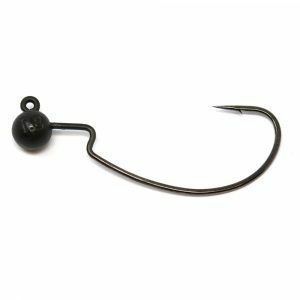 The eye has been brought to the back of the jig head, this creates a pivot point to allow the nose to fall through the water first with little resistance when working soft plastics. There are seven different sizes of Maikuro Head designed to cover most light game fishing scenarios from harbours to canals.